Monitor every litre of fuel that is delivered, pumped and consumed. 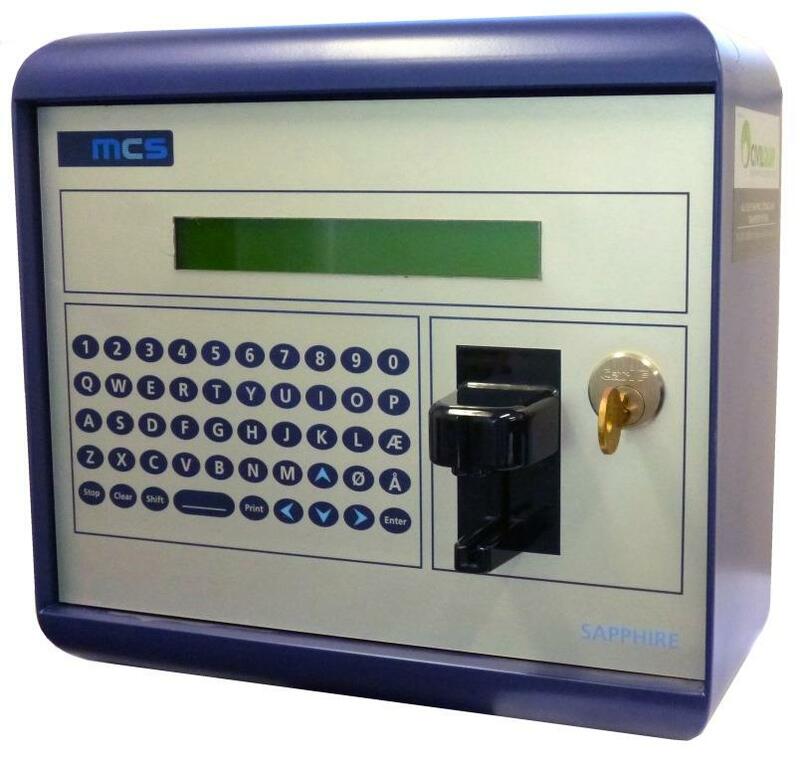 When it comes to monitoring your fuel, the Sapphire range of products are your number one choice. 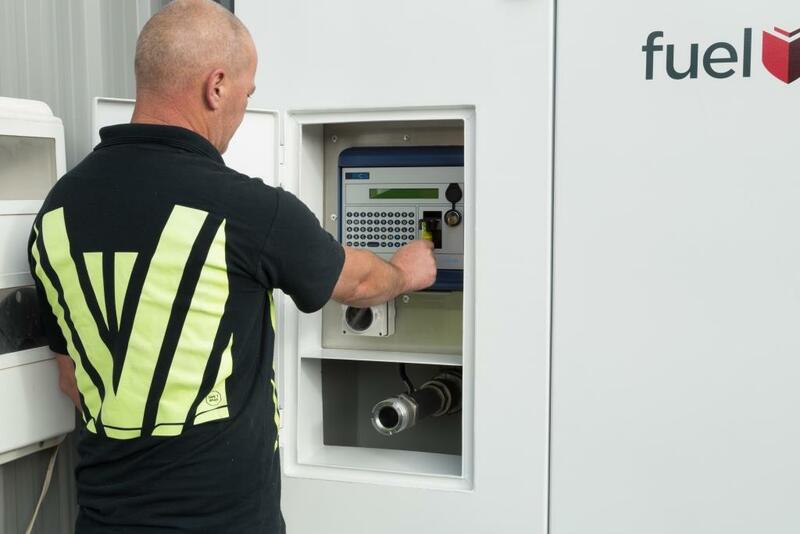 Sapphire Online (and Sapphire Lite) are largely becoming top priority for a range of industries who need to manage their fleet fuel consumption including public transport depots, civil contractors, transport operators and marinas. The benefit of this fuel management solution – is the real-time activity which can be viewed in Total Site Manager (TSM); a cloud-based web portal that can be accessed by smartphone, tablet, and desktop. 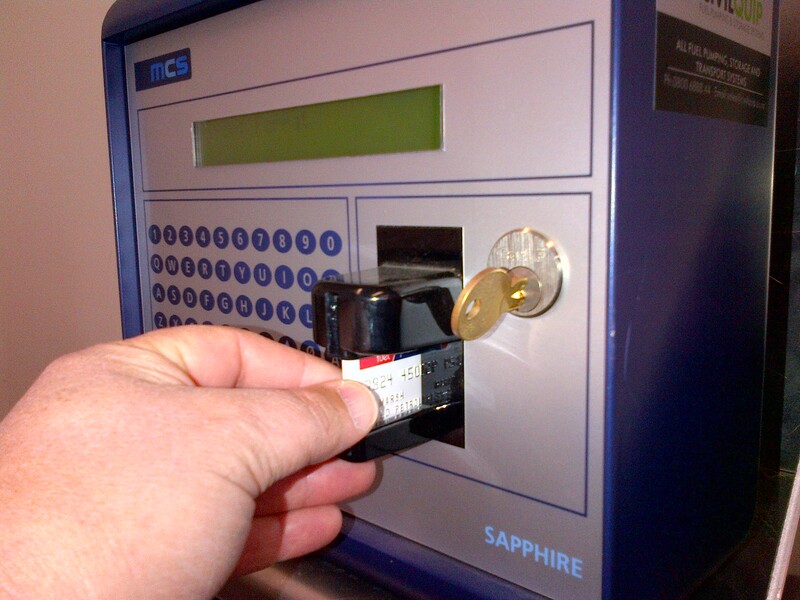 Using PIN, card and contactless technology, the Sapphire uploads each transaction to the Total Site Manager (TSM) website the minute the nozzle is returned to the holster. The system is compatible with all major fuel cards, in fact, you can use any card with a magnetic-stripe on the back, which makes this system ideal for the business that wants to use one card to control fuel drawn in their own yard and on the road. Determine the level of security you need at your pump(s). Chose the required prompts: vehicle or user number, hours, odometer or any combination of these. It will control up to 4 pumps on site and even better still, all 4 pumps can operate at the same time while the system records every piece of information that you ask it to. Your Sapphire Online system comes ready to use with all your existing cards, vehicles and users loaded and you can implement all moves, adds and changes from there.